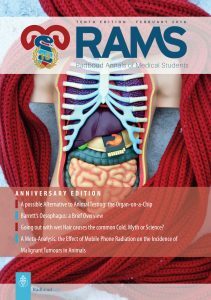 Tenth edition of RAMS is now available! You are here: Home / Editions / Tenth edition of RAMS is now available! The tenth edition is now available! 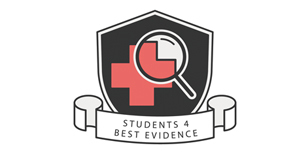 From now on you can read this a nniversary edition online, download the PDF or get it in real life at the medical faculty building (in the bookshelf near the stairs at the entrance or at the study square). 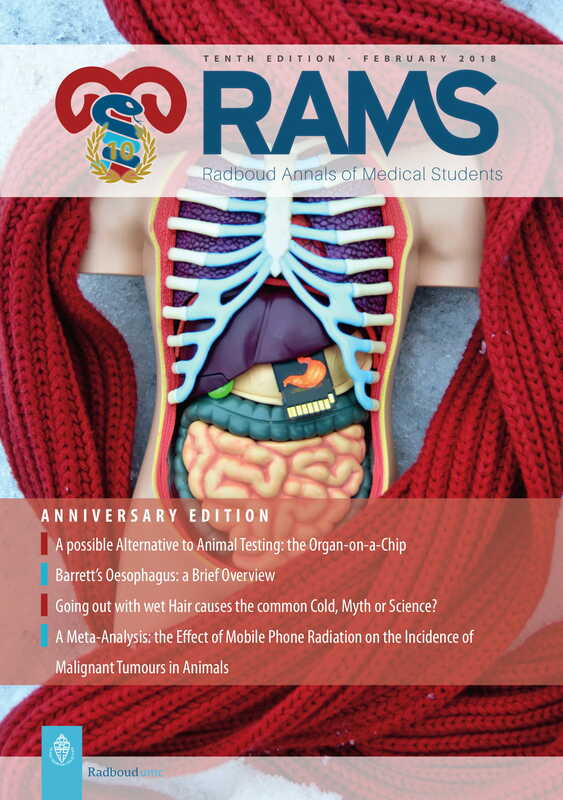 In this edition you can read about organ-on-a-chip as a possible alternative to animal testing and about the effect of mobile phone radiation on the incidence of malignant tumours in animals. Moreover, the founders of RAMS share their experience in creating RAMS and there is a new “Zebras of Medicine”. Curious what else you can find in our tenth edition? Grab your version from the bookshelves and enjoy reading this anniversary edition!